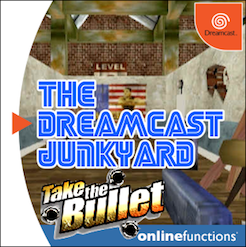 games with hardware based on the Sega Dreamcast and Microsoft Xbox). The Gameshark CDX CD-ROM, memory card, and instructional VHS tape. 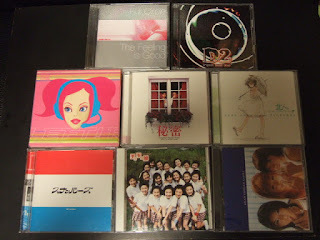 The independent game development community soon discovered the Mil-CD releases, and adapted them for their own code. 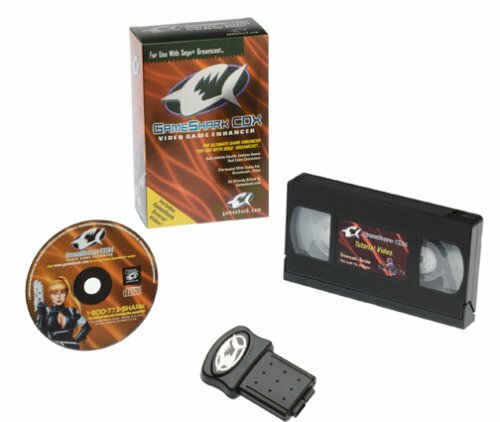 The first demonstration of independently developed software intended for commercial sale was the GameShark CDX. This was the localized version of Datel's Action Replay CDX, as Interact had acquired the rights for release in North America. 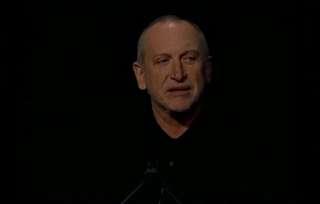 It was shown at the Consumer Electronics Show, which ran from 6 January to 9 January, 2000. Hitmen's A.G.E. 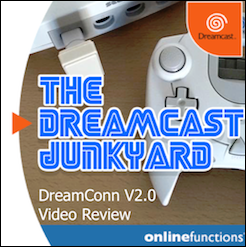 demo utilised a serial port device called the Dreamcast Debug Handler. 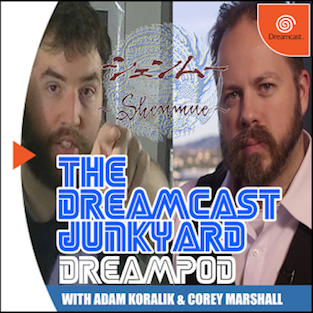 The first non-commercial independent code to successfully run on the Dreamcast was achieved by the demo group Hitmen. Their A.G.E. 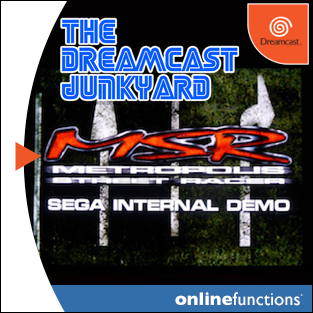 demo, a technical demo for the Dreamcast that displayed stylized text, graphics, and music, premiered at the Mekka & Symposium 2000 convention in Fallingbostel, Germany on 23 April, 2000. 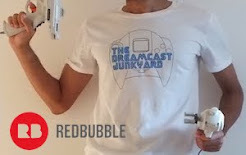 This demo was never released publicly, as it was developed using a custom coding library and required the Dreamcast to be connected to a host computer using a custom serial port adapter known as the Dreamcast Debug Handler. 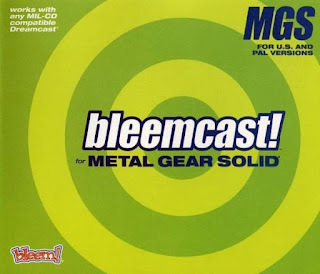 The cover of bleemcast! 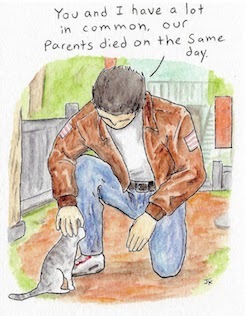 for Metal Gear Solid. 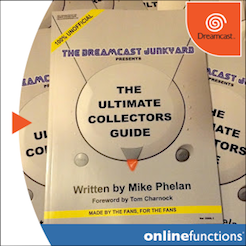 built his own library for the Dreamcast using the open source GNU C compiler for the SH-4 processor. 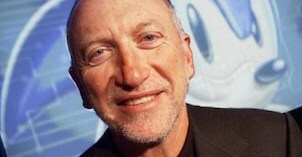 He wrote documentation detailing the process of booting code directly on the Dreamcast, and released a simple "Hello World" demo on 20 June, 2000. 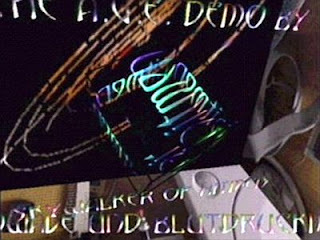 Utopia's Boot CD, modified from the Teapot Demo in the Sega Katana library. 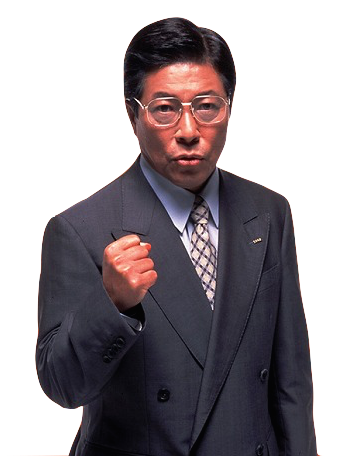 group known as Utopia released a CD image intended to boot illegal game rips on 22 June, 2000.
created by modifying the teapot demo that was included with the official Sega Katana library. Other pirate groups soon released game rips in the form of self-booting images which would run on a Dreamcast directly after being burnt to a CD-R, eliminating the limitations of the Utopia Boot CD. 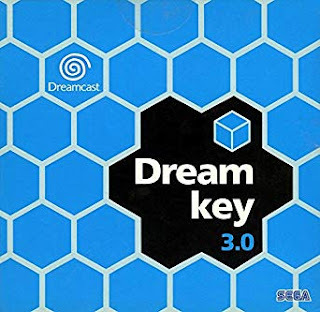 Sega's much-touted GD-ROM (Gigabyte Disc) format, which was meant to be a hindrance to piracy, was soon obsolete, as the only restriction towards playing illegal copies of Dreamcast games was now the slow connection speeds of most internet modems of the time. 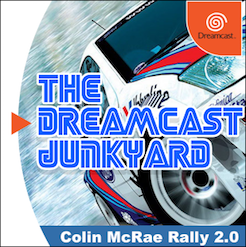 The DC Tonic demo disc, distributed at E3 2001.
for their Dreamcast dancing game Feet of Fury, developed a new library known as KallistiOS, or KOS, initially known as the libdream library, and then expanding beyond its forbearer. 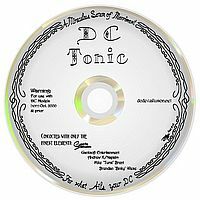 Independent developers created a CD of software running on the Dreamcast, called DC Tonic. 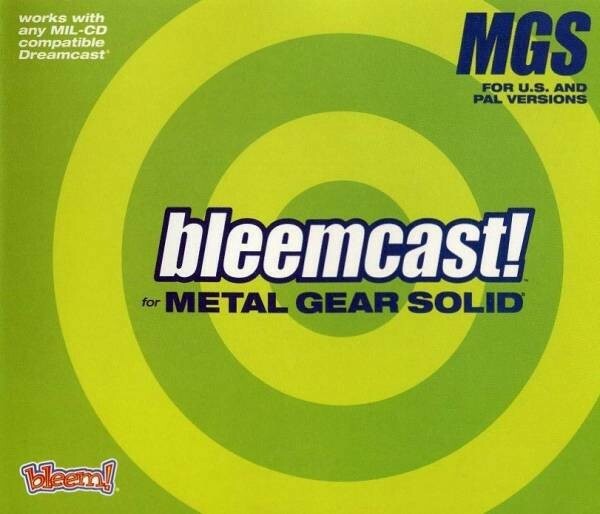 This disc was handed out to attendees at E3 2001, which ran from 17 May to 19 May, 2001. 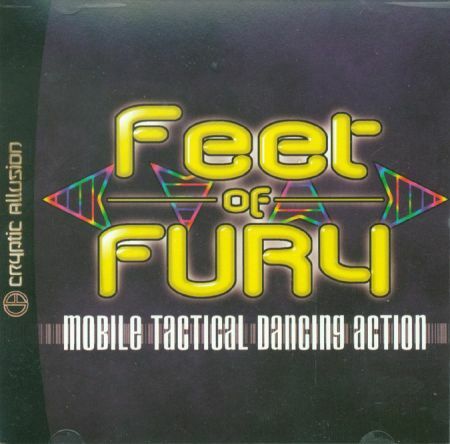 Feet of Fury, the first indie commercial game for Dreamcast. The first indie commercial game was the aforementioned Feet of Fury. 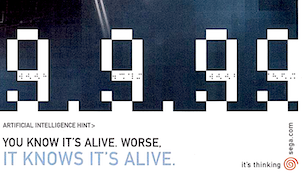 It was developed by Cryptic Allusion, and published by The GOAT Store on 7 July, 2003. 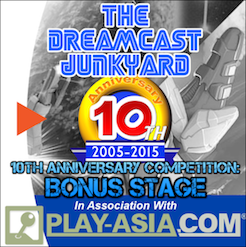 It was developed with KOS, which is the most used library for indie Dreamcast development. Libronin continues to be used as well, such as with ScummVM and the Dreamcast port of Cave Story. 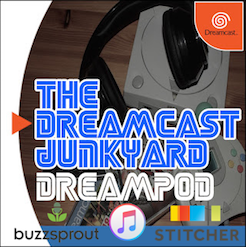 Both libraries continue to be supported and updated by their respective developers, and commercial and freeware Dreamcast software continues to be released, even to this day. I forgot all about the Dreamcast Port of Cave Story! Great article! Where would we find issue one of Dream on? 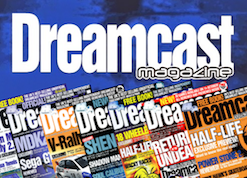 I released Dream On issue #1 at the Midwest Gaming Classic in 2004. Unfortunately, I've lost all of my backups during that period due to multiple changes of residence in the interim. Two interviews from the first Dream On magazine have survived to the present day, though. I remember some posts stating that a few people who attended the show still have Dream On #1, but that was a decade ago, or more. I'm trying to contact them though, as I'd love to be able to put the magazine online for history's sake, if nothing else. I wish someone would continue to optimize Cave Story, and possibly release it properly (hello JoshProd! ), sadly it seems abandoned..